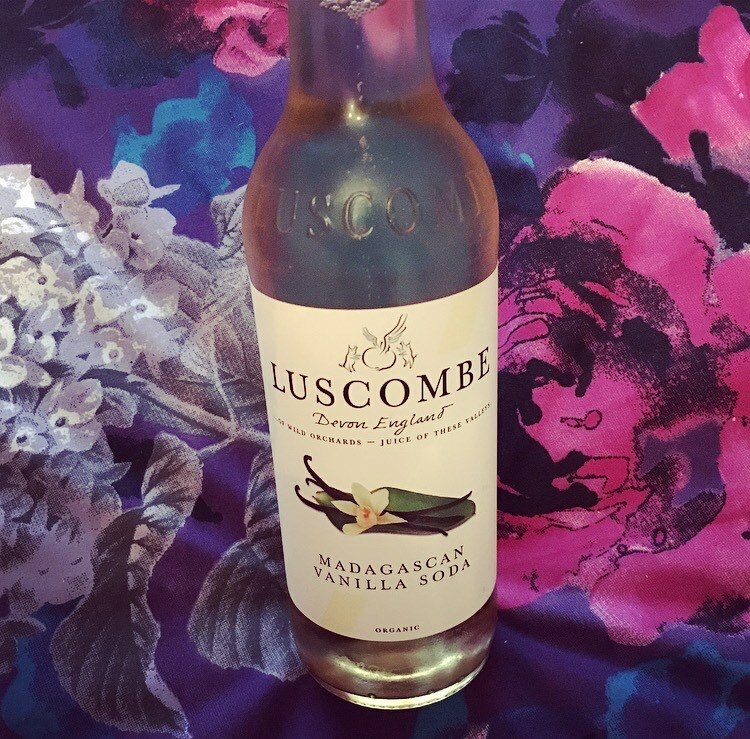 Luscombe Drinks are a little UK company down in Devon who kindly sent me their Madagascan Vanilla Soda* to try. I have not come across Luscombe drinks before nor anyone who has put vanilla with soda, and I for one was excited to try something completely new and unique. Twisting the cap open there was that hiss as the air escaped. There was a slight fizz and the smell of vanilla was instant upon pouring. Soda is naturally quite a dry drink but surprisingly this really wasn’t dry at all, and to a degree quenched my thirst. 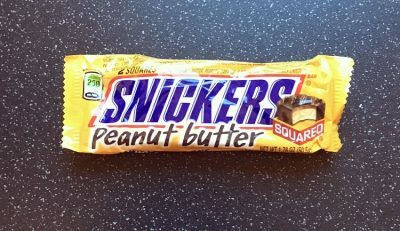 The vanilla was a subtle and soft taste of vanilla pod that hit the back of the palate and lovingly lingered for a while. The vanilla was as authentic in taste as you are going to get, and it is great to see Luscombe have used organic extract rather than essence. Madagascan Vanilla is not something that I would put as a lone ranger in a drink but Luscombe have created a soda that is delightful. 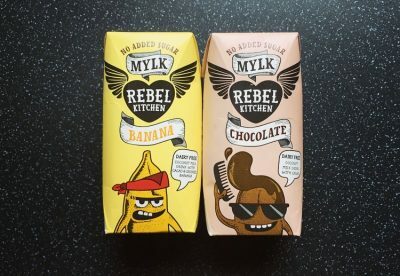 It is a lovely alternative to your average squash or juice, and would be perfect to serve alongside a family meal or dinner party for those who don’t want an alcoholic number. For all that Luscombe has to offer including purchasing online, visit their website here.